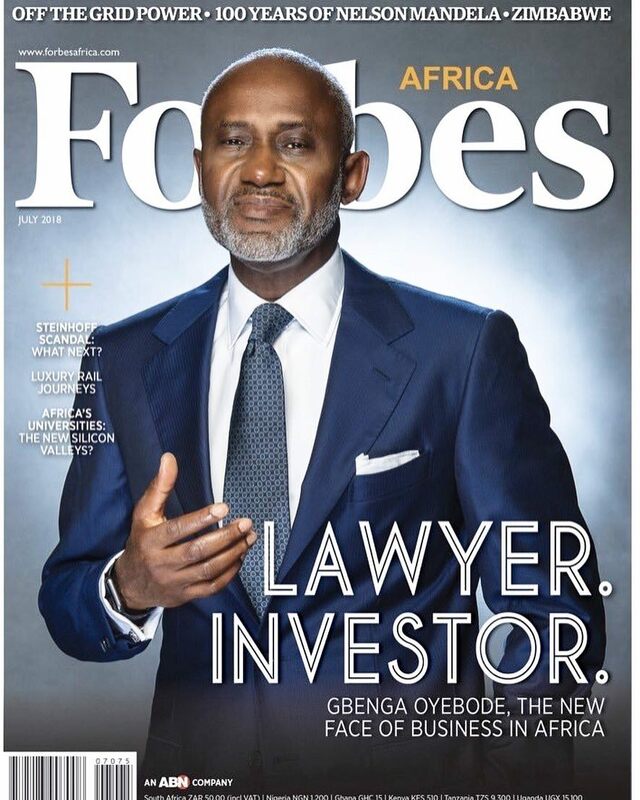 Lawyer and Entrepreneur Gbenga Oyebode features on the cover of Forbes Africa Magazine‘s July Edition. Gbenga who is referred to as ‘The New Face of Business in Africa‘ by Forbes Africa, sits down with the magazine for an exclusive interview. Visit Forbes Africa for more. 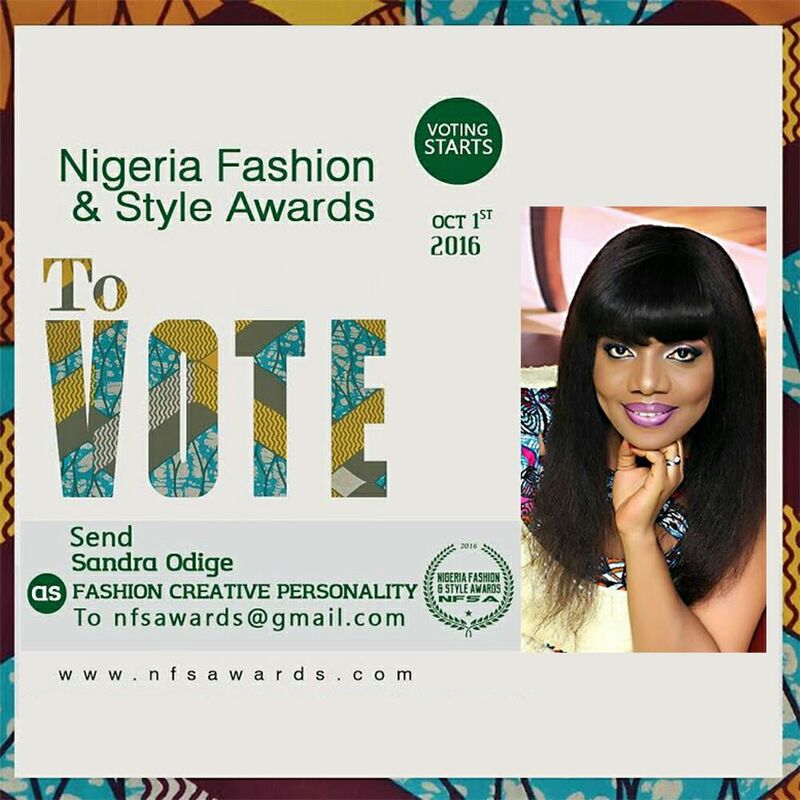 Sandra Odige : Nominated “Nigeria Style Awards ” Fashion Creative Personality !